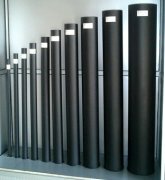 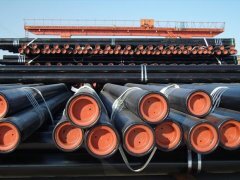 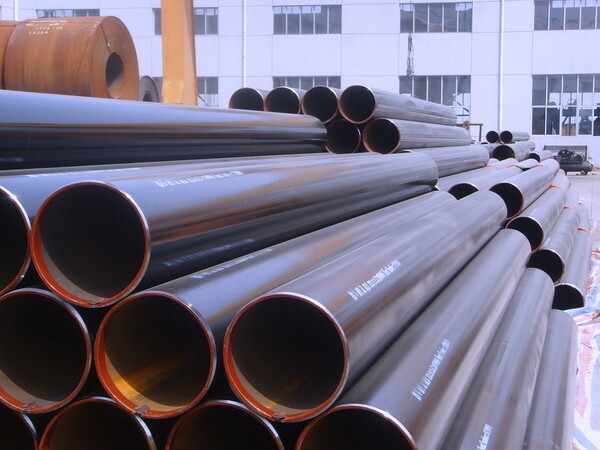 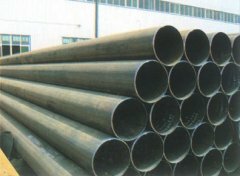 Design and manufacture many kinds of special steel pipe and tube accoring your request, such as seamless carbon steel pipe and tube, JCOE technology Large Diameter, Thick Wall Steel Pipes and Tubes, ERW/LSAW welded carbon steel pipes and tubes, length less than 14 meters, thickness less than 2 inch etc. 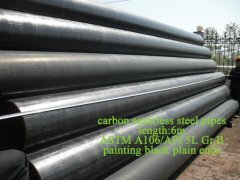 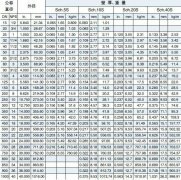 API 5L Gr.B spec 1/2. 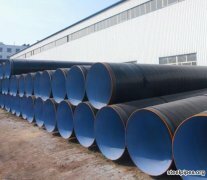 ISO3183-3, API Spec 5L PSL2, ISO3183, GB/T9711, DNV OS-F101, GB/T3091-2001, GB/T9711.1-1997, GB/T13793-92,GB/T6728-2002.